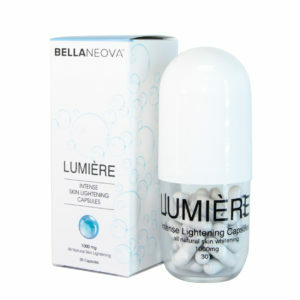 Enjoy Lighter, evenly toned skin with Bellaneovas Lumière. 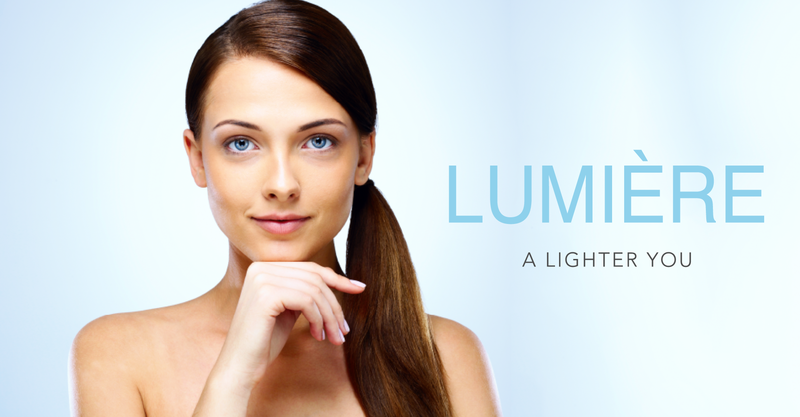 Lumière is an L-Glutathione product which has been scientifically formulated to engage your body in the Anti-oxidising process which causes a Skin Lightening Effect. 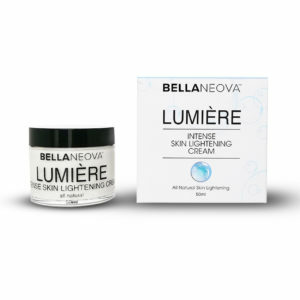 Bellaneovas Lumière Range includes a Daily skin lightening supplement capsule and skin lightening cream. 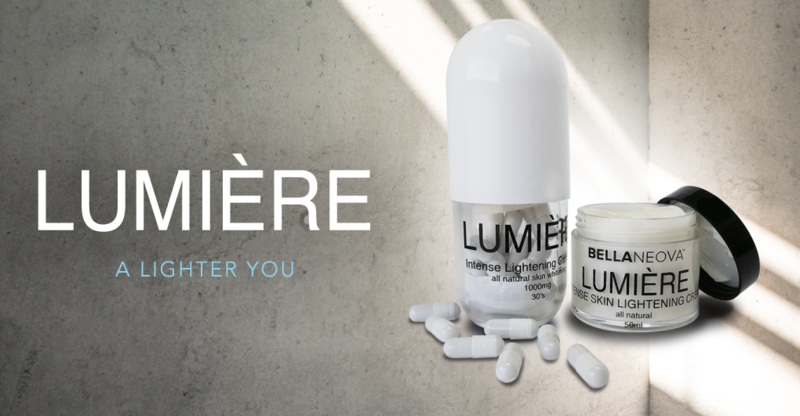 An ALL NATURAL RANGE, Lumière has been designed to work together to achieve the quickest results. A powerful skin lightening agent with anti-oxidant properties. 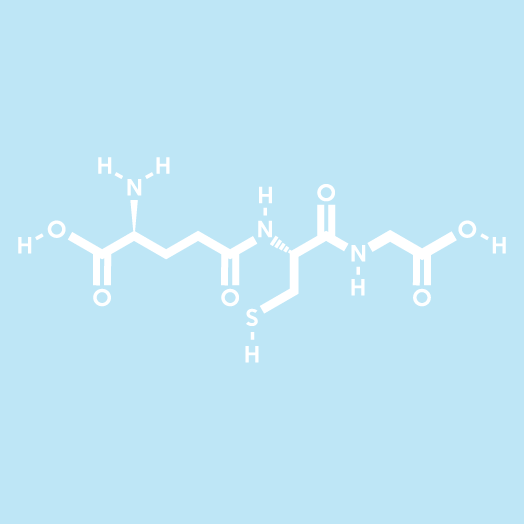 It Inhibits the Tyrosinaseenzyme responsible for the production of melanin. Effectively lightens age spots & dark skin areas. A very safe ingredient and does not have any side effects. Ascorbic Acid is a natural water-soluble vitamin (Vitamin C). 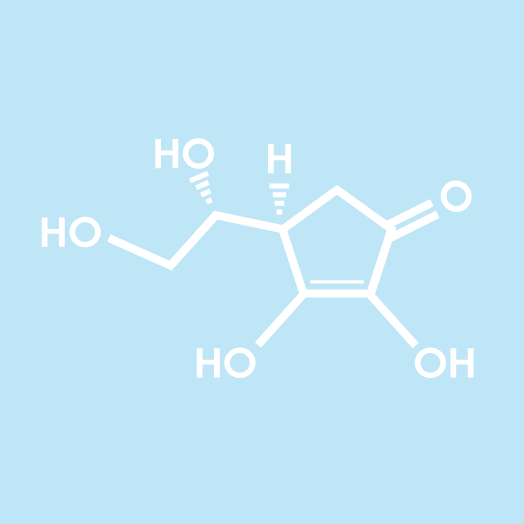 Ascorbic acid is a potent reducing and antioxidant agent that functions in fighting bacterial infections, in detoxifying reactions, and in the formation of collagen in fibrous tissue, teeth, bones, connective tissue, skin, and capillaries. Our Lumière L-Glutathione Pill formulation includes All 3 precursors to produce the appropriate anti-oxidants PLUS Glutathione, which means that we are providing the correct substances to boost your Glutathione production in the body while increasing Glutathione intake. Lumière utilises a premium Glutathione extract that comes from plants and NOT animals like many other Glutathione products on the market. In addition to this already grand formulation, the pills feature ascorbic acid, which increases the body’s ability to intake Glutathione for immediate use. The use of Glutathione in this oral formulation is ALL NATURAL and non-invasive and free from any bleaching chemicals. Adopting a healthier lifestyle will aid in the skin lightening side effects of your L-Glutathione intake. This includes refraining from the intake of toxins found in processed foods. Reduction of pimples caused by removing oxidants in the body. 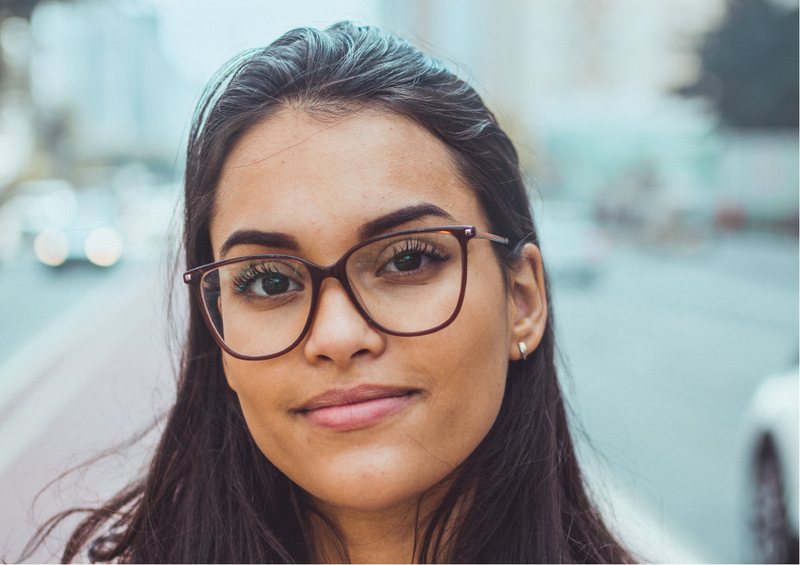 A Fair amount of product benefits, considering that you will be taking a Nutraceutical Supplement of which the Major side effect is SKIN LIGHTENING and Anti-Oxidising!